"Prompt, Polite And Friendly And Very Helpful. He Did A Really Good Job." "Turned Up On Time. Very Good Clean Job And Very Friendly." 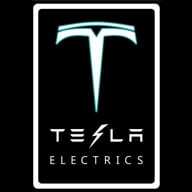 Need a Electrician in London?